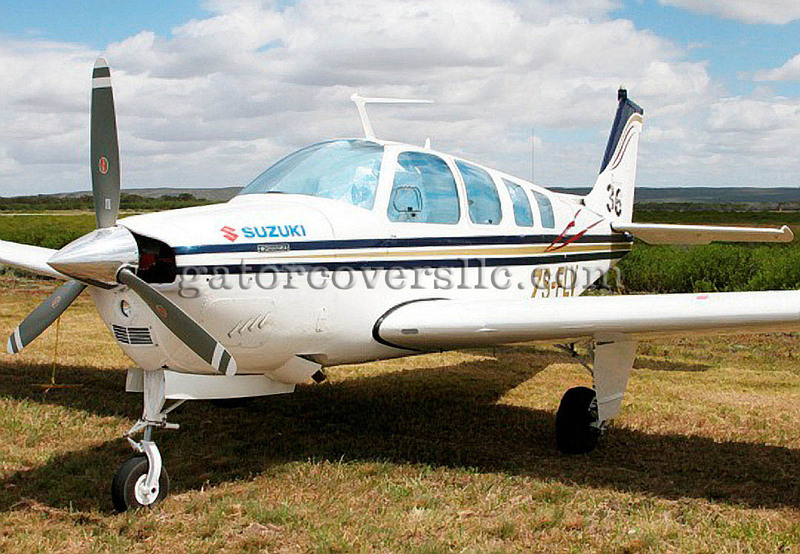 Protects your plane's interior and electronics from the heat and UV. Our special multi-layer fabric reflects the sun's rays while providing protection against scratching. Suction-cup attachment for easy application and removal. Laser-cut fabric with precision, hand-finished with craftsmanship. 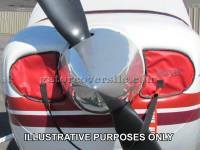 Nylon straps allows you to roll up each shield for storage. Questions? 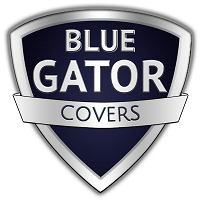 Give Gator Covers a call at 239-652-0916.